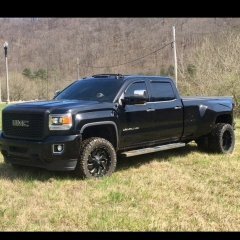 I have a 2015 denali 3500 is there any threads on here for painting the inside of my headlights black and removing the orange marker lights. from what I can find out, they don't make a direct fit flare for the dually. the fleet side flares have to be modified. so I guess my question now is has any one on here done it and how difficult was it. 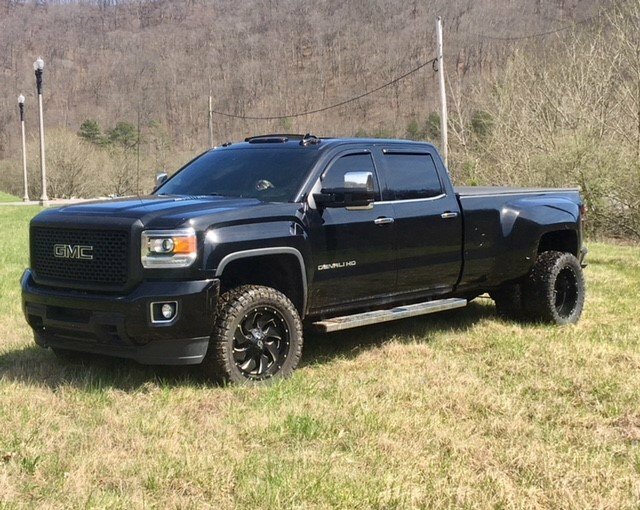 I've seen this done on dually rear fenders but cant seem to find them for sale. any advise?